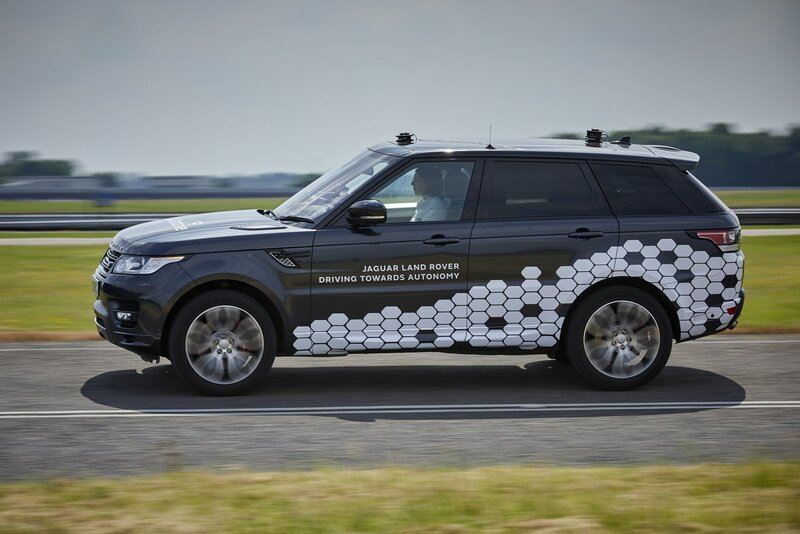 Jaguar Land Rover has commenced testing of self-driving prototypes on roads throughout the United Kingdom. 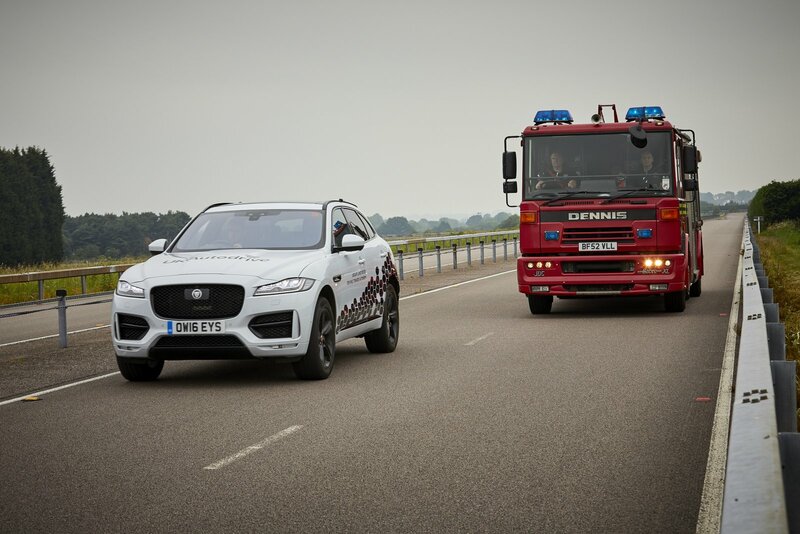 In particular, according tto The Telegraph, the British automaker has been running its driverless vehicles through the country’s streets for a number of weeks already. This is the first time these vehicles have left the confines of closed roads and tracks and been used in public. 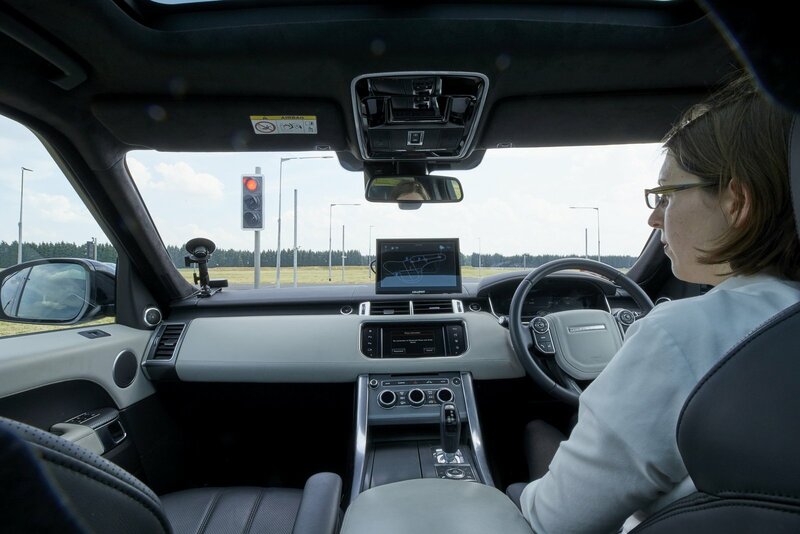 Jaguar Land Rover says that a human driver sits behind the wheel of each prototype, but for the most part the vehicle controls itself through a plethora of advanced sensors. “We stand on the brink of a mobility revolution. The impact of the changes we are about to embrace will be huge across all sectors of the UK economy. 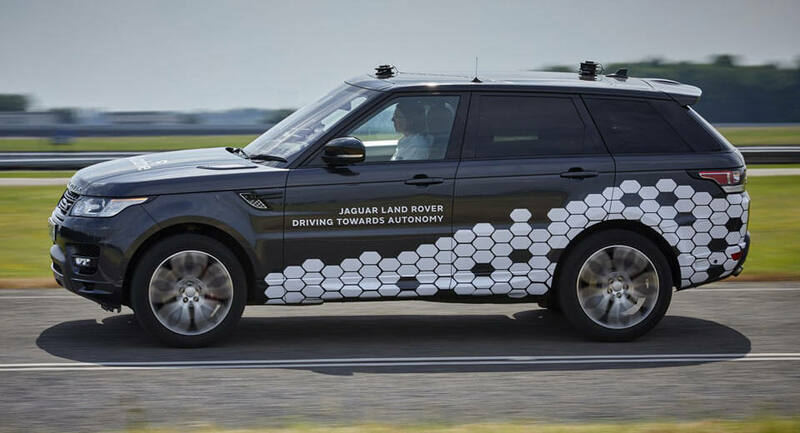 The opportunities are great: this mobility revolution will change lives profoundly,” said JLR chief executive Ralf Speth. While the UK hasn’t become a hotbed for autonomous vehicle testing like some U.S. states, like California, the country has quite generous laws about the testing of such vehicles. In fact, the UK never ratified the Vienna Convention, which requires drivers to have control of their vehicle at all times. This means no law changes had to be made for self-driving cars to test throughout the country.